In need of some avocado recipes? If you’re looking to level up from the usual ways of serving this super fruit, these recipes will make you want to hoard them right now. Avocado has always been my go-to for a lot of recipes I make. Not only is it delicious but it has so many benefits that make eating it worth your while. If you haven’t tried any avocado recipes, you’re missing out on a lot. It’s great for breakfast, lunch, dinner, pretty much any meal that you can think of. So why not grab an avocado and let’s get cooking! Turn every day into a party! Nothing beats fresh homemade guacamole when the temps are getting a little bit hotter. You can easily make a batch and you can easily customize the flavor from spicy to mild. For a wonderful salad with a supreme combination of flavors, you can’t miss this citrus, fennel, and avocado salad. A refreshing winter salad to savor even in spring to make your day even brighter. A beautifully presented, authentic taco will instantly transport you to a wonderful beachside cantina. 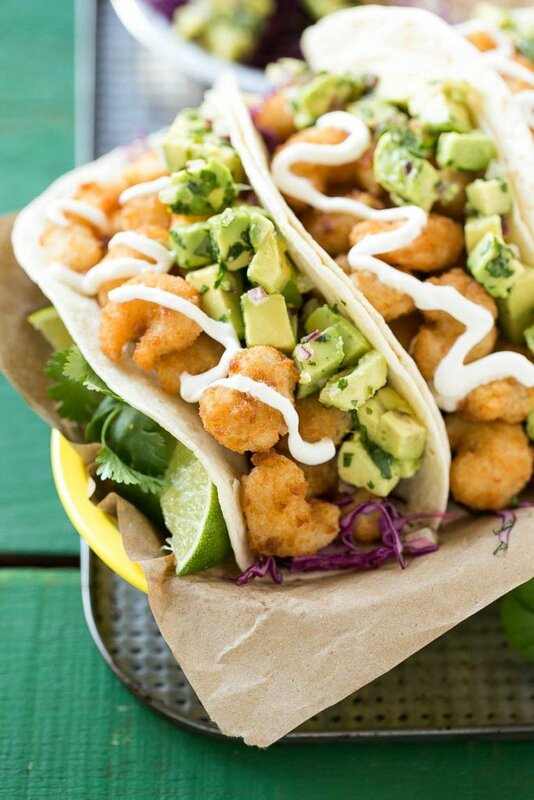 These fried shrimp tacos with avocado relish will do just that, but it’s a healthier take you’ll enjoy. This sweet potato fries supreme gives regular sweet potato a whole new twist of color and flavor. With some fresh salad greens and creamy avocado, this version is legendarily scrumptious. Power up your day with a meal that can keep you going all day long. In my humble opinion, a quinoa breakfast bowl with egg, tomatoes, and avocado is way better than any fancy breakfast meal from a restaurant. Everyone in my homestead loves and enjoys avocados, and this delicious cashew cream stuffed avocado is a savior on those days that I don’t feel like spending too much time in the kitchen. I just serve it with bread and soup, and it’s an instant healthy and tasty meal for everyone to enjoy. Ready for a healthier take on toast? Grab this kimchi tempeh avocado toast recipe and make this for breakfast to start your day on the right note. Ditch your regular fatty burger. 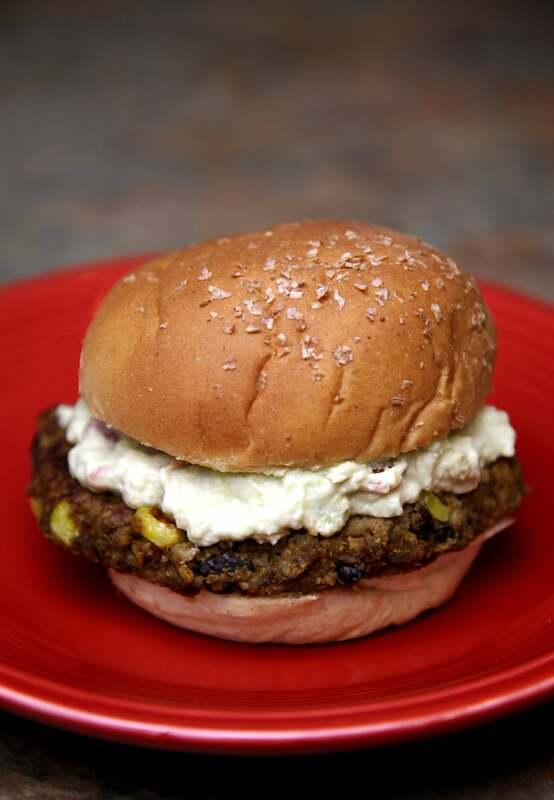 Try this sweet potato burger with creamy avocado to have a whole new flavor that blends perfectly! Fast and easy to make, this avocado and shrimp crostini recipe will make a great appetizer or snack for the whole family. Craving pizza? 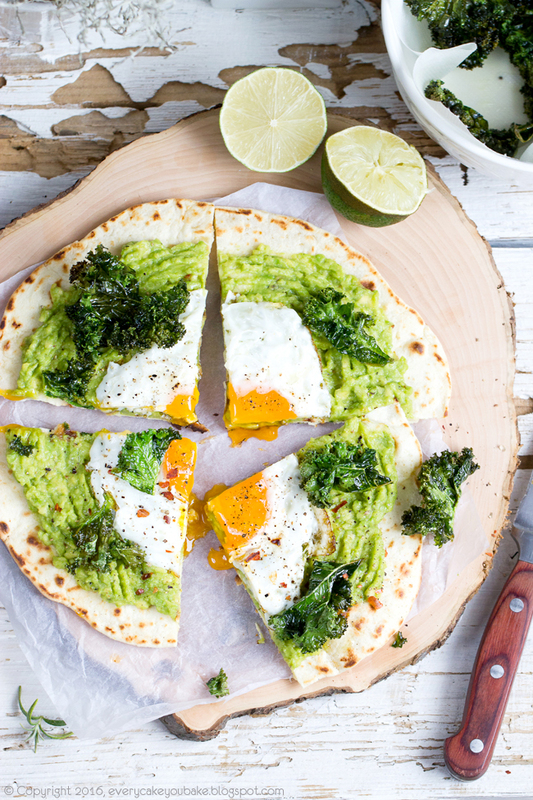 This pizza on a tortilla with avocado, egg, and chips with kale is your guilt-free go-to. Not only do these smoked salmon egg stuffed avocados look good, they also taste good. This is bound to be a sure hit in your homestead as you can taste how avocado adds another layer of flavor to smoked salmon. 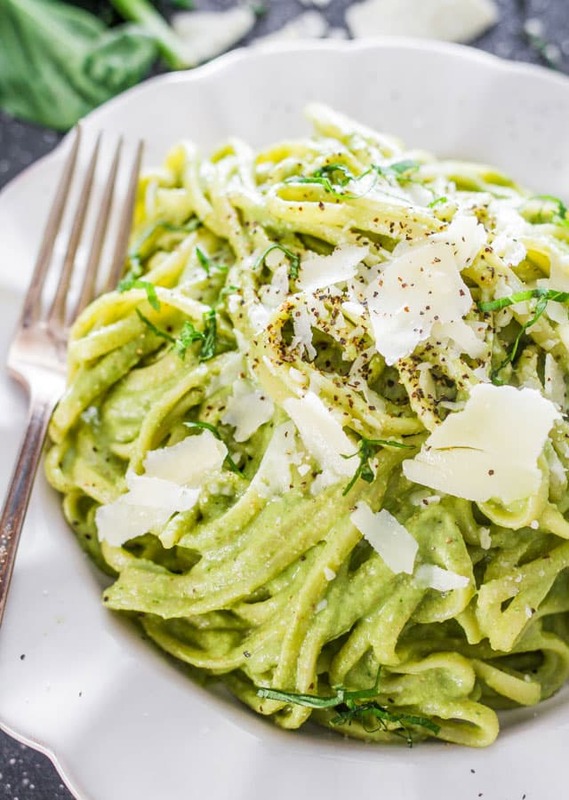 Go green with this creamy avocado and spinach pasta without the guilt of carbo loading. I know this is just what you want in a pasta, so go ahead and try it now! 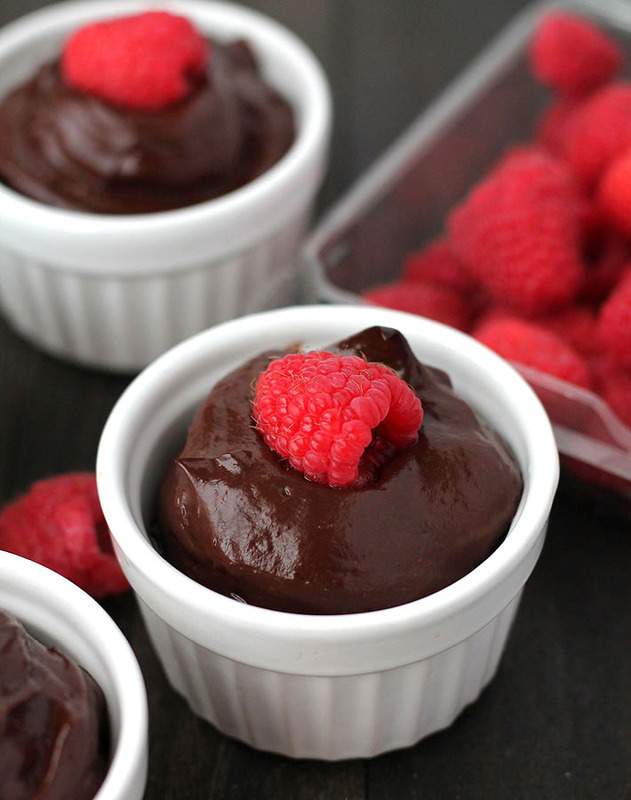 Just reading Dark Chocolate Mint Avocado Pudding is already making me drool. How about you? You’ll love the rich chocolate-mint flavor with a healthy dose of avocado; this could be a perfect dip or filling! Fresh avocado is a nutritious fruit with many health benefits. That’s reason enough that for you to add some to your meal. Try a couple of these delicious avocado recipes and start eating healthy today! So which avocado recipe will you try today? Let us know below in the comments! 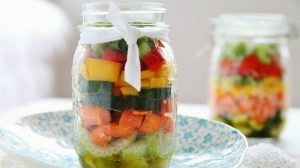 Want another healthy recipe to try on? Check out here, Healthy Quiche Recipe With Sage And Butternut Squash! It’s another take to give you some healthy dose! Great roundup! Thanks for the feature!